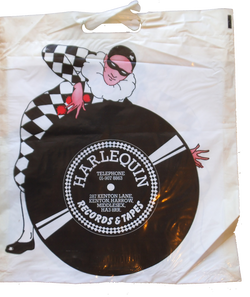 (Apr 9, 2014) mike said:I was a rep for WEA Records in the 1970's and used to visit Harlequin Records in Harrow the Manager was Geoff and and a lovely assistant called Caroline McRae. Caroline owned a Epiphone acoustic guitar and played it very well. she helped me purchase my first guitar- Yamaha FG200, which I still own.